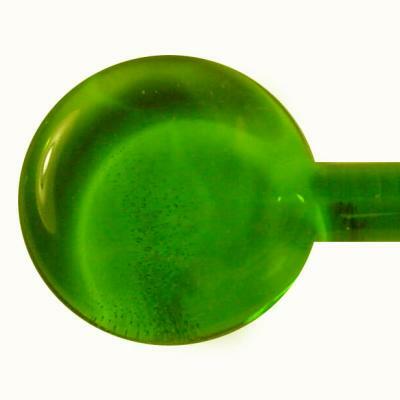 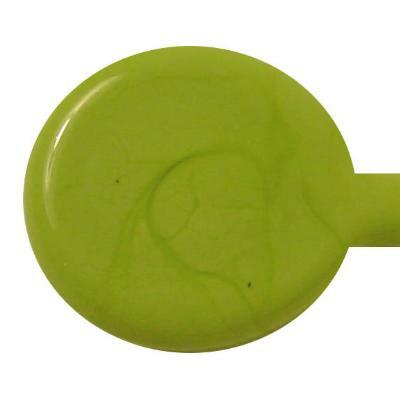 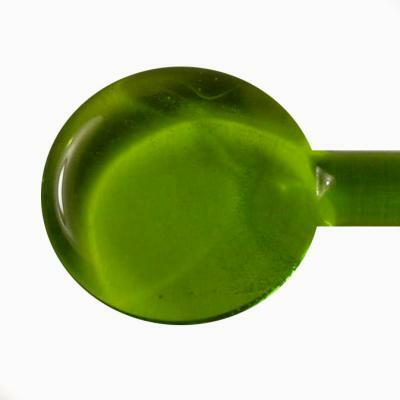 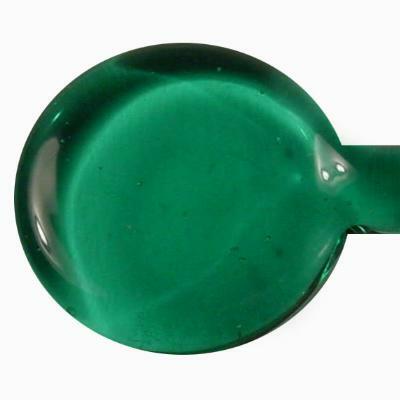 Effetre Nile Green Opaque Rod  : FlameTree Glass, Inc.
COE 104, compatible with our other COE 104 glass. 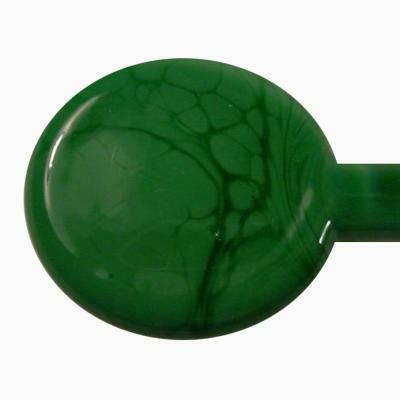 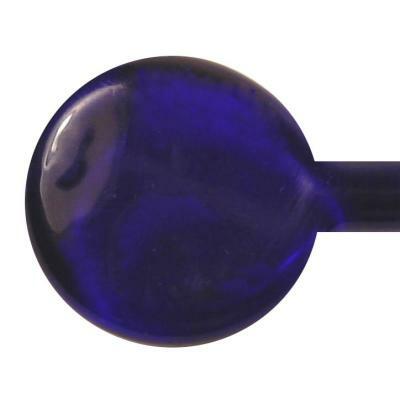 Size: Diameter 5-6mm, cut to approximately 13" lengths. 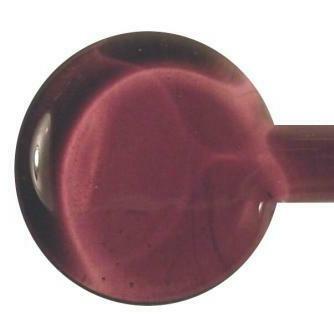 Minimum quantity .25 lbs and sold in quarter pound increments. 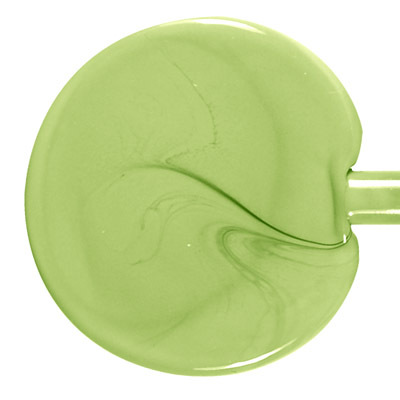 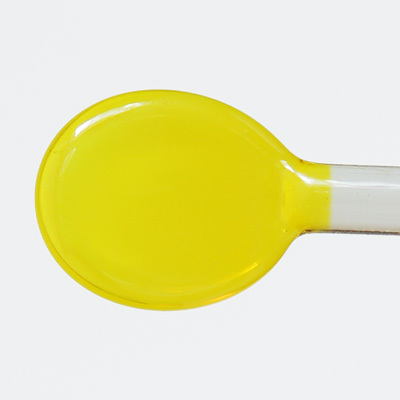 Nile Green is a stunning opaque green that is very bright and fresh.